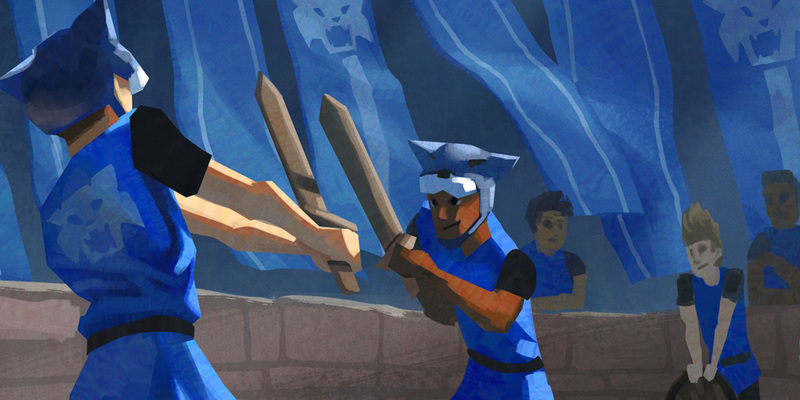 The Unforgettable Fairytale is a tale of knights, tournaments and tradition. This story tells of a fall from grace, unlikely heroes, epic battles, and finally, redemption. It is inspired by a true story from an unforgettable season long ago. Temple Stites wrote this book as a fun way to share the lessons and values of that amazing story - of grit, perseverance and determination - with his two young sons. We hope your children enjoy it, too!